Saudi Arabia will build a building that has a height 5280 feet or 1 mile or 1.6 kilometers. 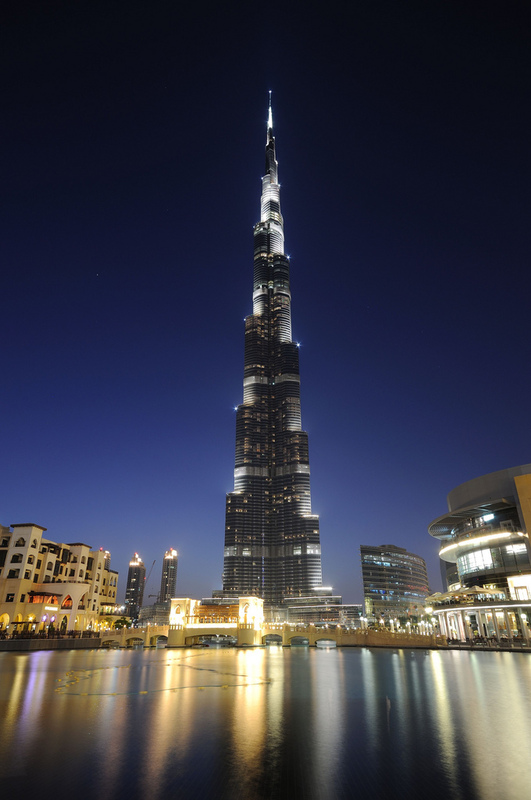 This building is well past the current world’s tallest building, Burj Dubai’s Khalifa in 2717 feet tall. Building which will be located in Jeddah is estimated to cost U.S. $ 30 billion. When finished, it will take 12 minutes with an elevator to reach the top of the building to be built in Obhur, 32 kilometers north of Jeddah that. Members of the Kingdom of Saudi Arabia revealed plans to build this building is the second week of April 2011. This building will be a hotel, offices, apartments, and shopping centers. The extent to reach 38 million square feet, so it will be able to accommodate 80 thousand inhabitants and one million visitors every year. 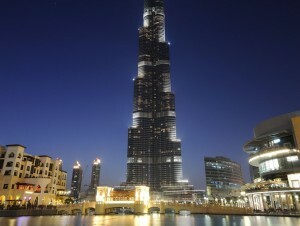 Design building called Tower of the United Kingdom made ​​architect, Adrian Smith, who also had designed the Burj Khalifa. Construction of this building is expected to stimulate the development of an area of ​​8.9 square miles around it. Deputy editor of The Architects Journal, Rory Olcayto, England, criticized this development. “The race to build tallest skyscraper is rather useless – where will it stop? This building is the symbol of the old mindset” he said. Next articleSprings or Arabian Ranches – which community do expats prefer?